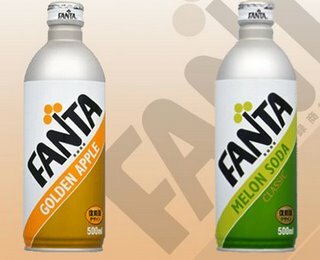 Coca Cola Japan has released two special flavors of Fanta, which come in a nice retro design and are sold exclusively at Seven Eleven convenience stores. The free magazine R25, targeted at male readers around the age of 25, continues to be so popular that the magazines are snapped up as soon as they hit the distribution stands. 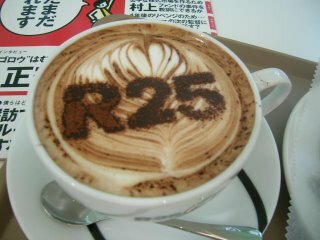 As a remedy (and to celebrate the magazine's second anniversary), the R25 Cafe has opened its doors in Ginza and promises to have always copies of the latest issue in stock. A new service has started in June which users to download the latest Manga straight to their mobile phones. 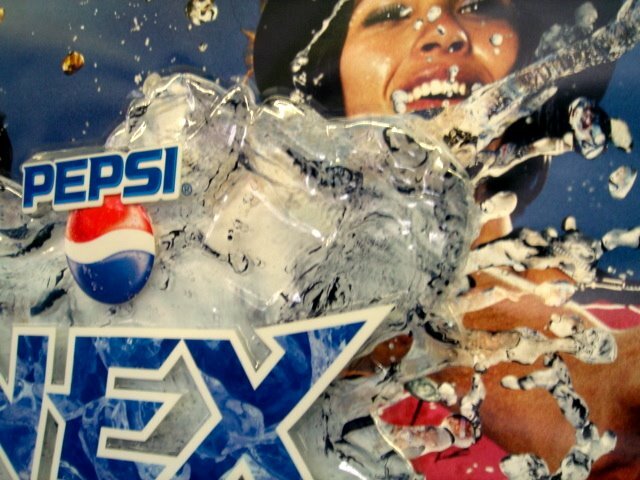 Pepsi has come up with new poster ads for Pepsi Nex. 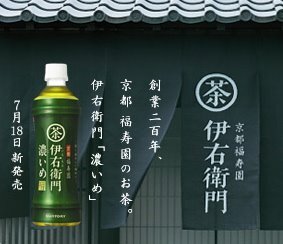 Matching the slogan "3D Nex", the posters feature a 3D effect that has been achieved by applying several layers of plastic on the surface. 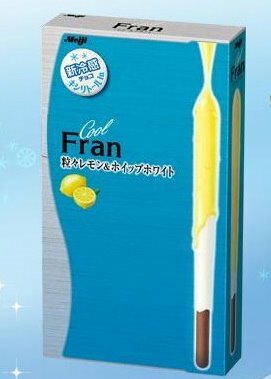 Jointly developed with Bandai, the Papipo! 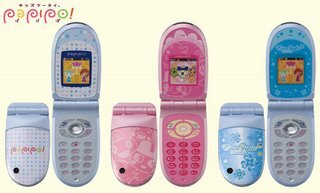 mobile phone by Willcom is the latest handset targeted at kids. 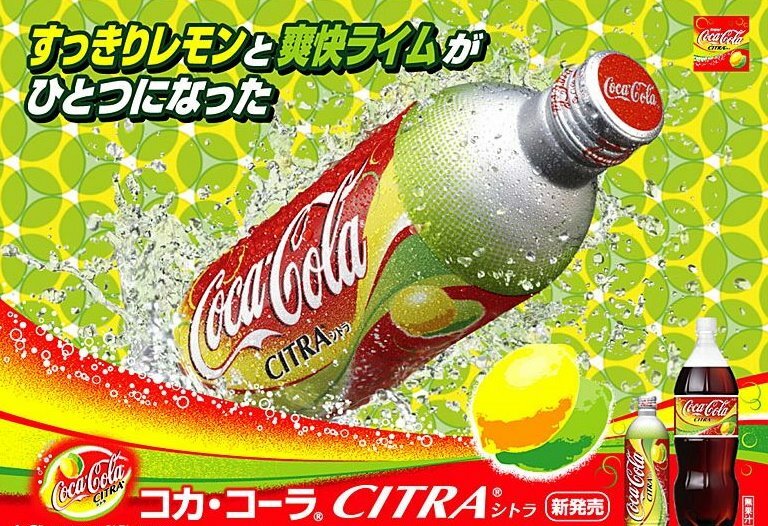 It features games and characters such as Hello Kitty, as well as location- and safety functions to put parents at ease. Lemon is definitely the flavour of the moment right now. 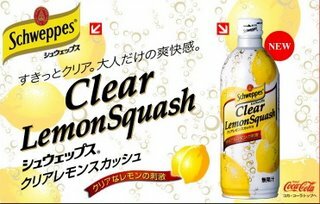 Schweppes Lemon Squash has gone on sale Family Mart a few weeks ago, Coca Cola Japan has released Coca Cola Citra, and even the chocolate manufacturer Meiji has released its bestselling snack Fran in lemon lemon flavor. 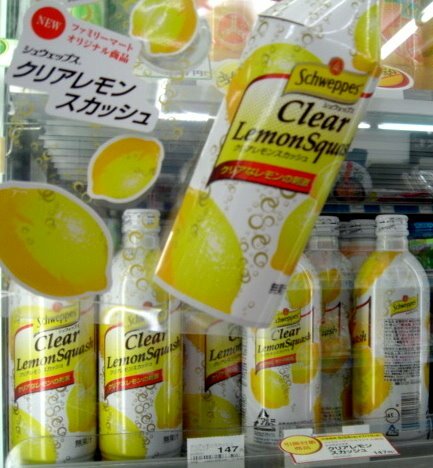 Japanese mobile phone companies are continuing to focus on businessmen as a target group. 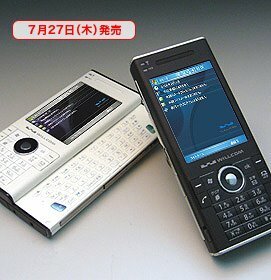 Willcom is set to release the Sharp WS007SH later this month, a handset that runs Microsoft Mobile OS and includes a full keyboard. 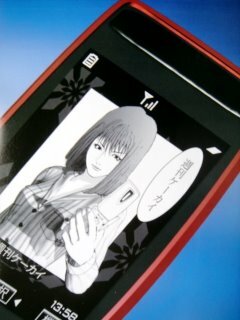 NTT DoCoMo meanwhile has announced that it will start selling the Blackberry from autumn this year. 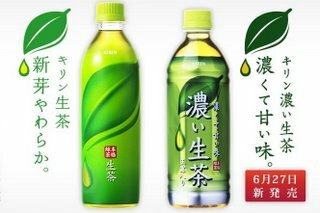 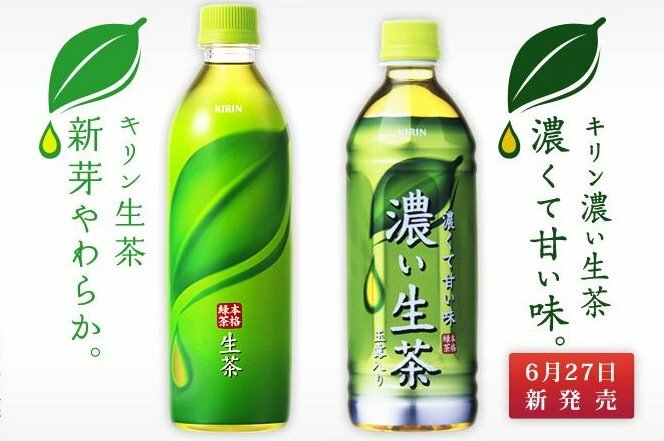 Both Kirin and Suntory are releasing their main green tea brands Namacha (above) and Iemon (below) in stronger versions where the tea leaves have been steeped for longer, resulting in a darker and richer flavor that is more effective in quenching thirst during the hot and humid Japanese summer.